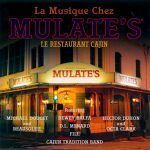 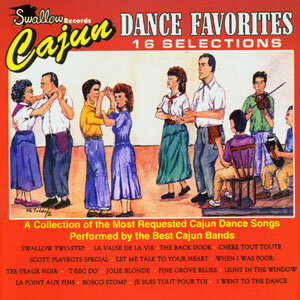 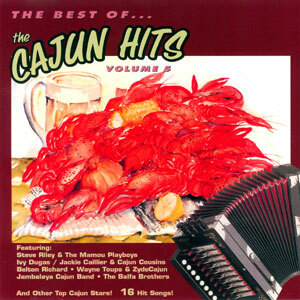 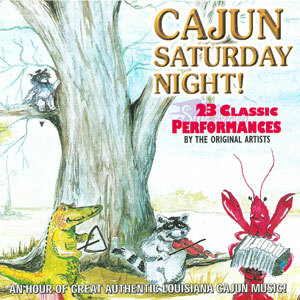 La musique chez Mulate’s is a unique collection of music compiled from artists who have performed at the famous Cajun Restaurant. 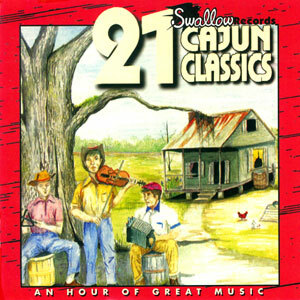 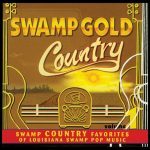 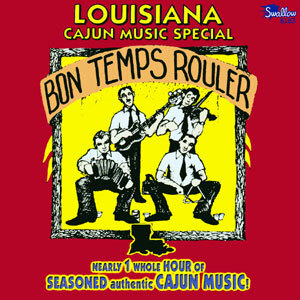 This is good time Cajun music at it’s best! 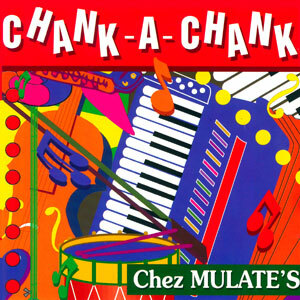 Released in 1986, 15 tracks.